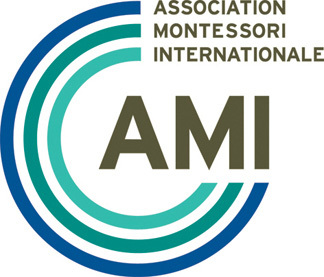 A detailed introduction to Montessori pedagogy and the development of children from six to twelve years, as well as the interdisciplinary Montessori approach known as Cosmic Education. Sixty hours at the Centre, nine (9) additional hours of observation of children aged between 6 and 12. The observations are to be done either immediately after the course or parallel to the course. Submission of three papers (500 words each) on topics set by the course, to be submitted by a date stipulated by the course director. At least one of these topics should be on a theory topic. In order to obtain the Elementary Assistants Course Certificate a minimum of 90% attendance is required for the lectures. 100% of observation hours must be fulfilled. Completion of the specified course units is required for award of this qualification. It is recommended that selected reading from the three books below be assigned during the course to prepare the assistants for continuing their study after the course. Other readings may be included. Biography of Dr Montessori and an introduction to the concept of education as an aid to life.